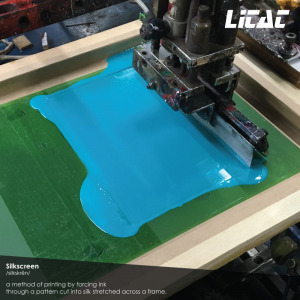 In LITAT, we believe that customer-centric mindset, premium quality goods and quick turnaround time are the three main competitive advantages that differentiate ourselves from competitors in the market. 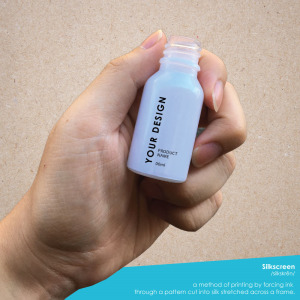 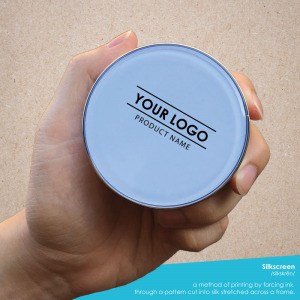 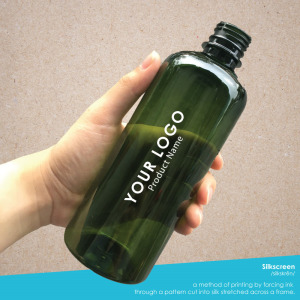 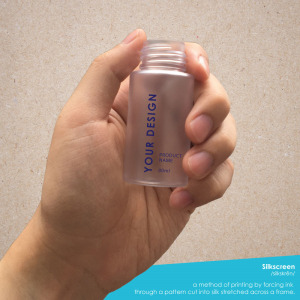 Furthermore, we would like to encourage everyone to get your products printed with a logo and the relevant product details because it is vital to let your target clients know who you are as a company and how you want to be perceived in the eyes of them. 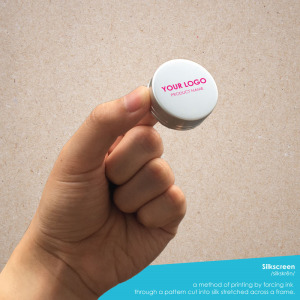 Basically, it is about creating good visual first impression and providing complete set of product information to the clients. 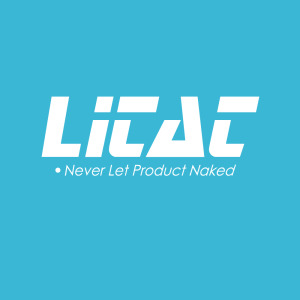 In short, NEVER LET PRODUCT NAKED.